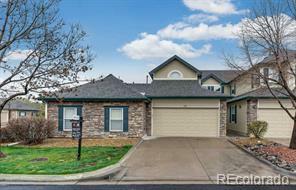 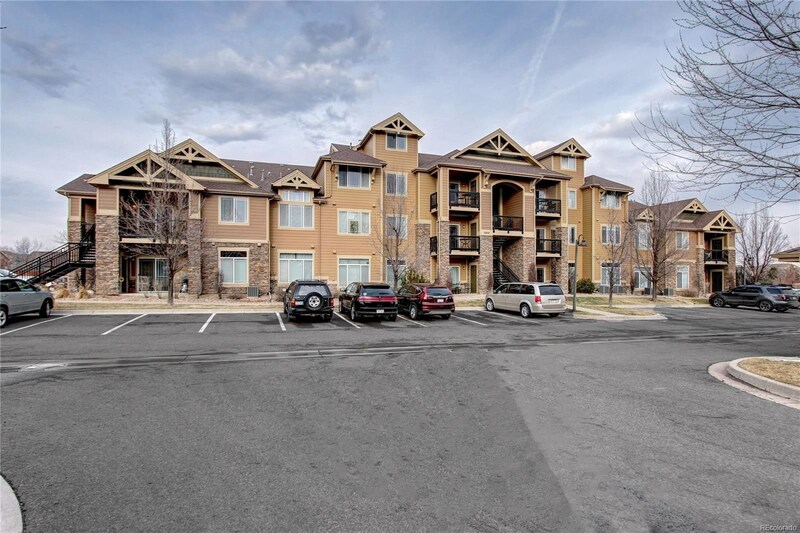 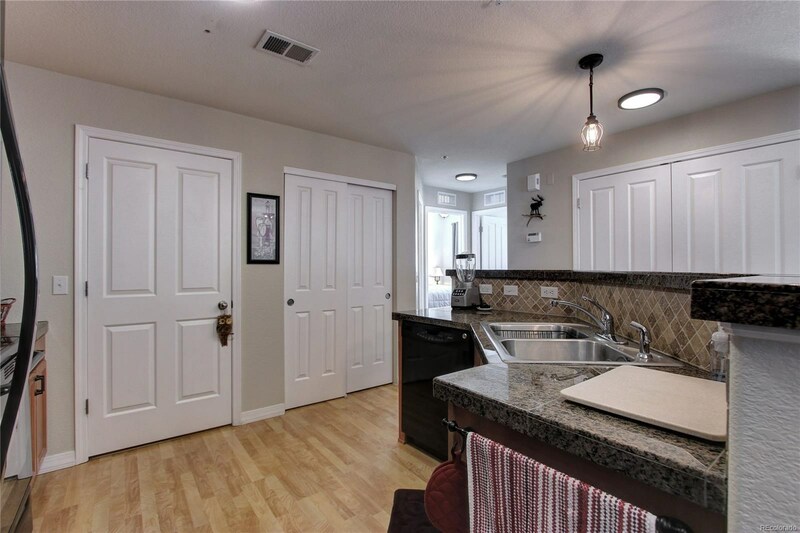 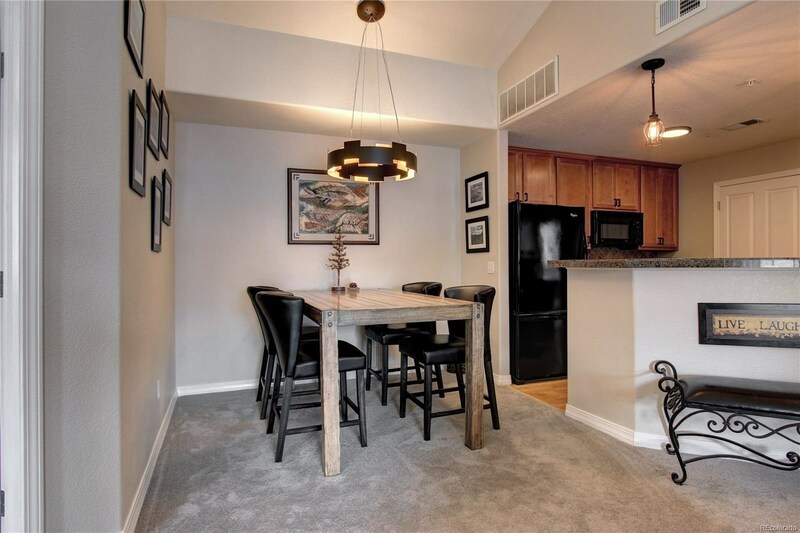 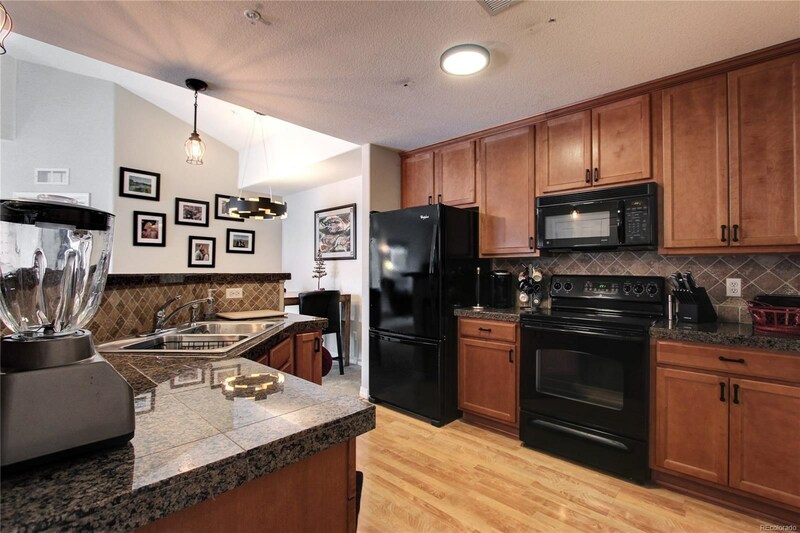 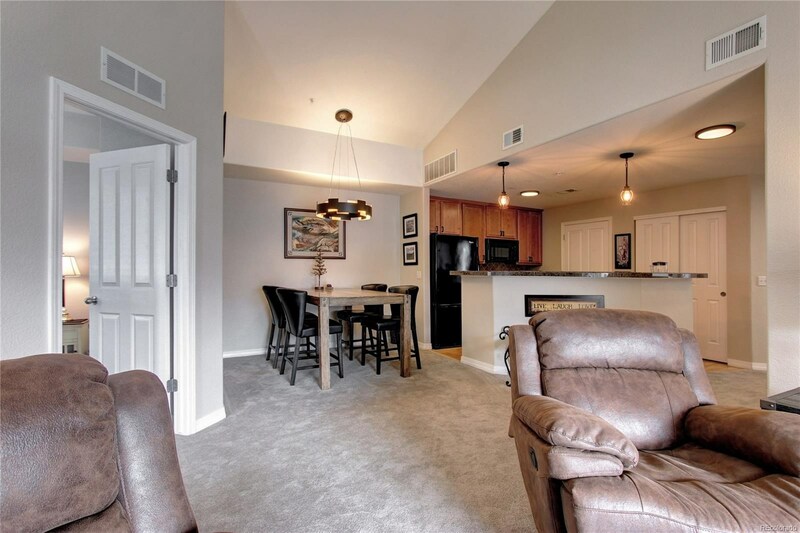 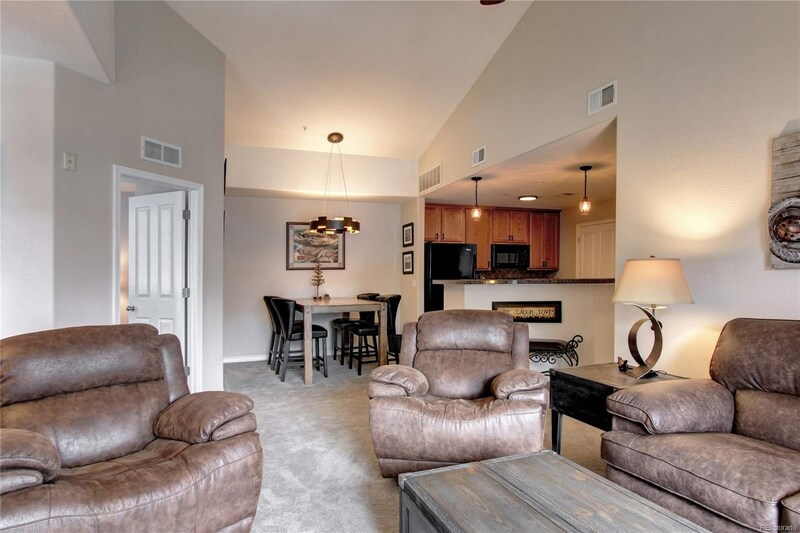 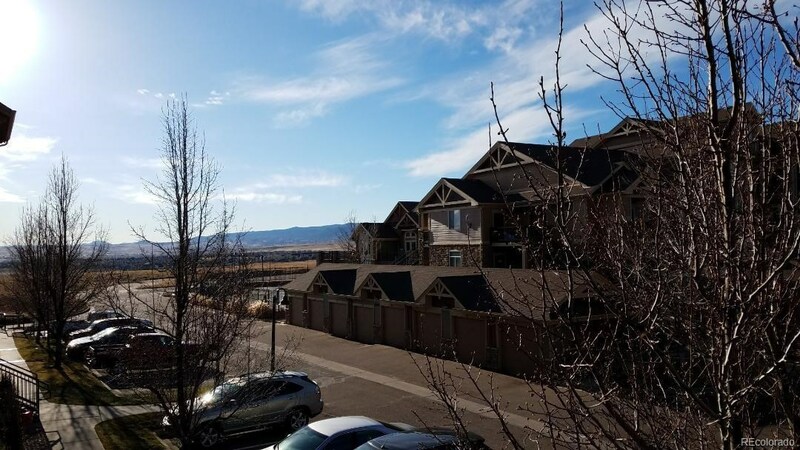 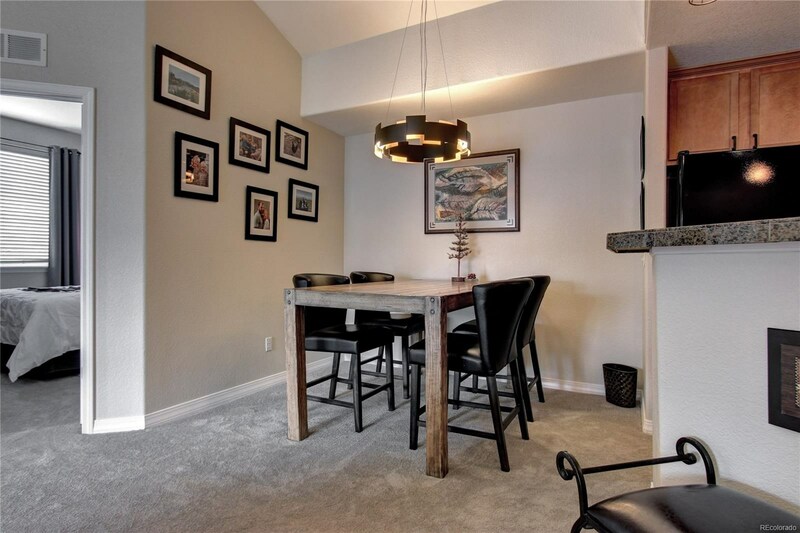 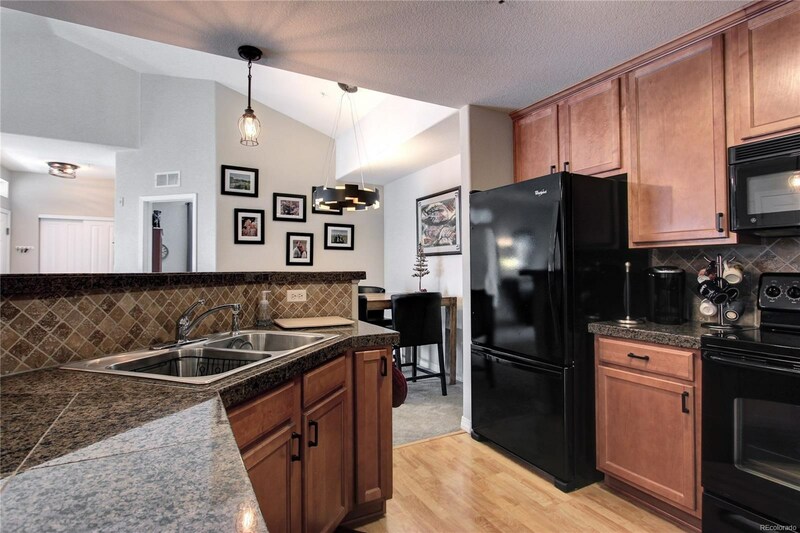 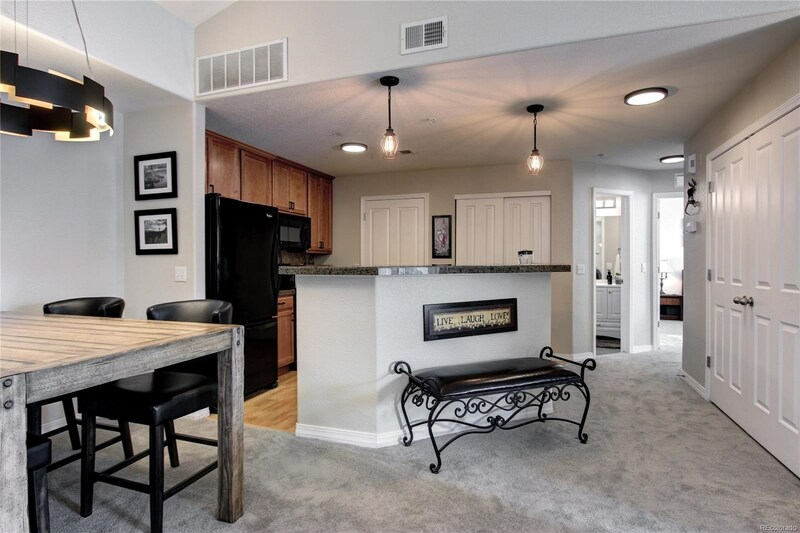 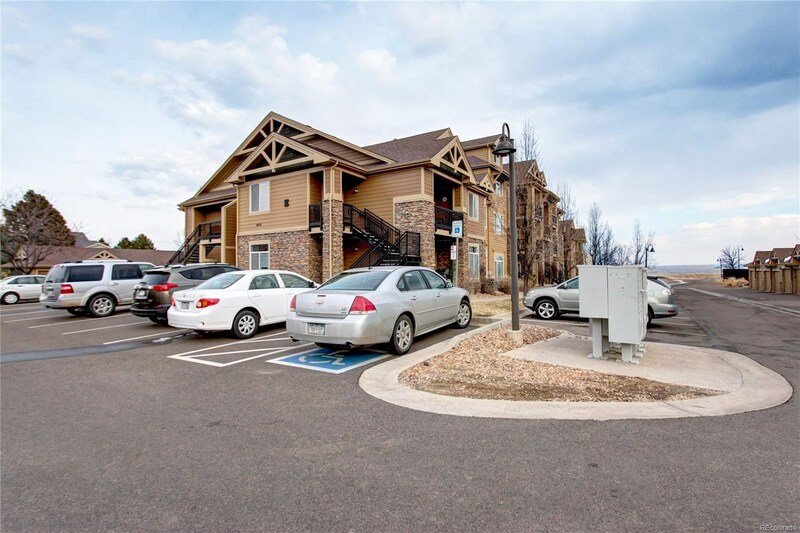 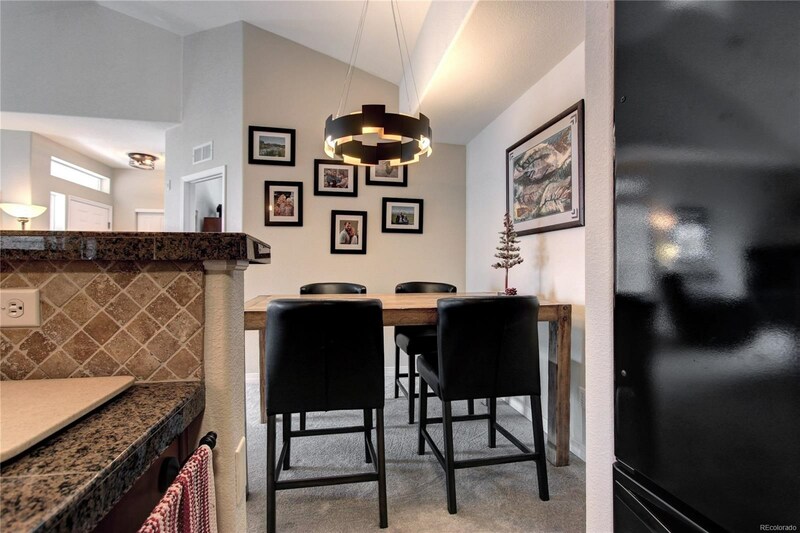 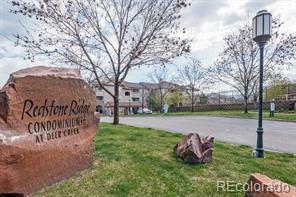 Do not miss your chance to own this excellent condition, RARE 3 bedroom, 2 bath, private end unit, top floor condo in the highly desirable Chatfield Bluffs Condo Community. 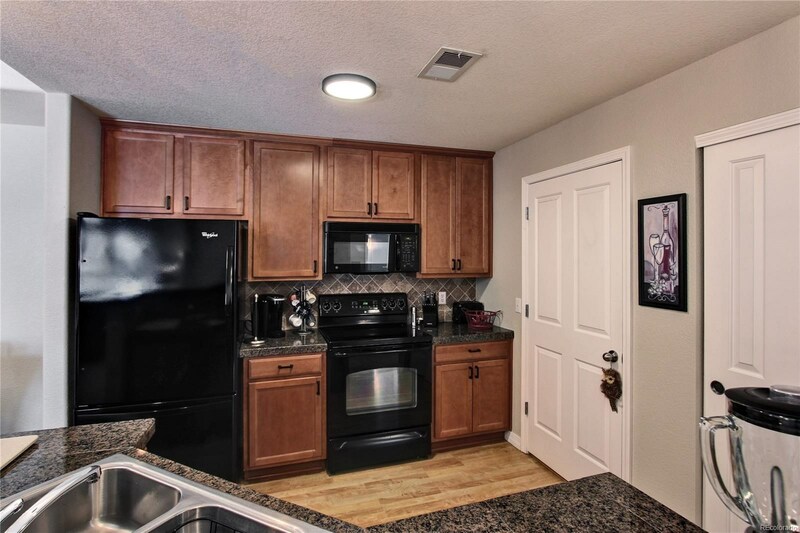 Numerous upgrades, new carpet, tile, lights, paint, refrigerator, washer/dryer, along with spacious living room area design unique from other units. 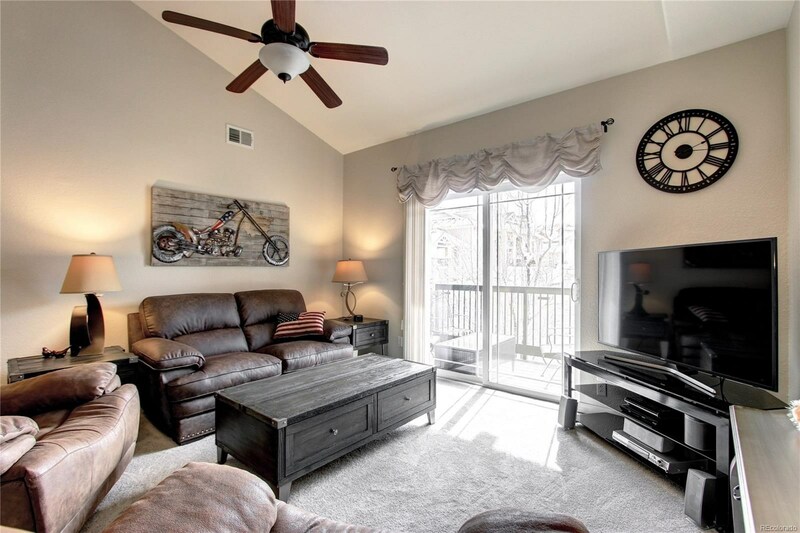 This condo features an open floor plan with vaulted ceilings. 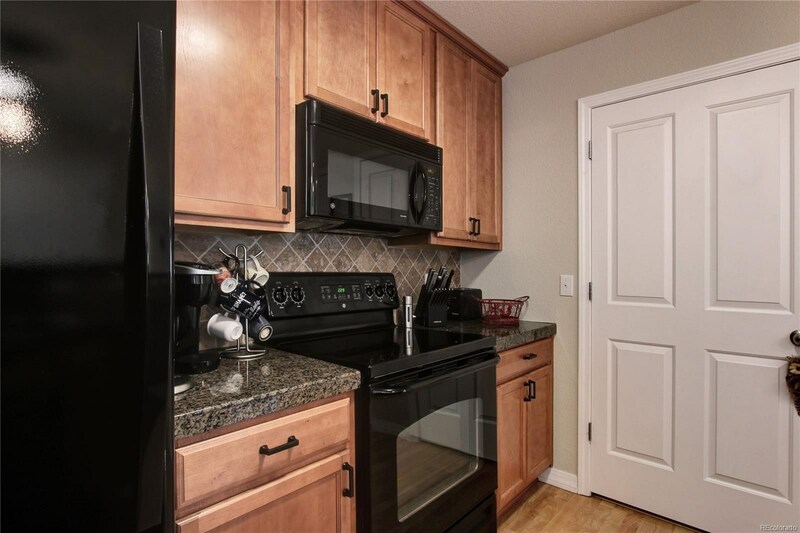 The spacious kitchen offers plenty of room for you to entertain your guests. 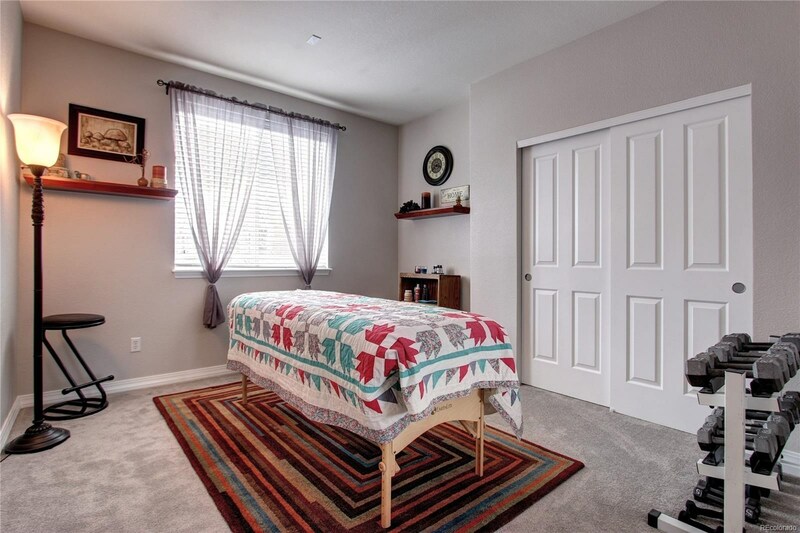 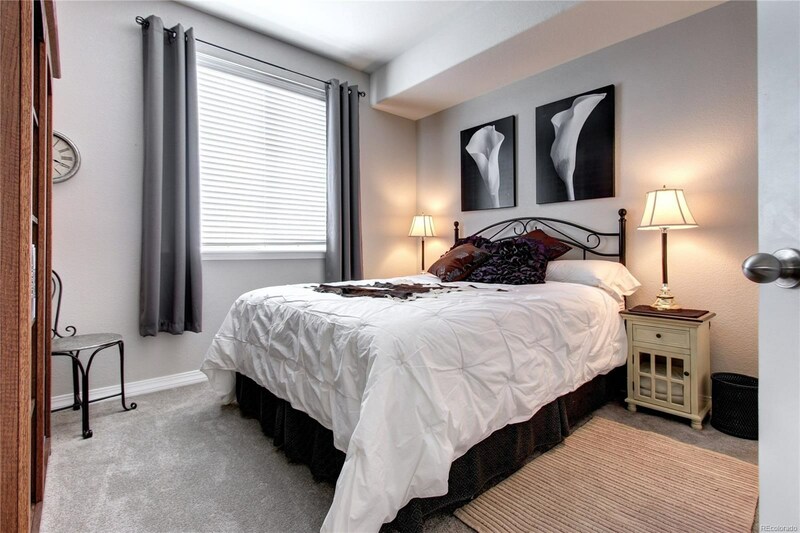 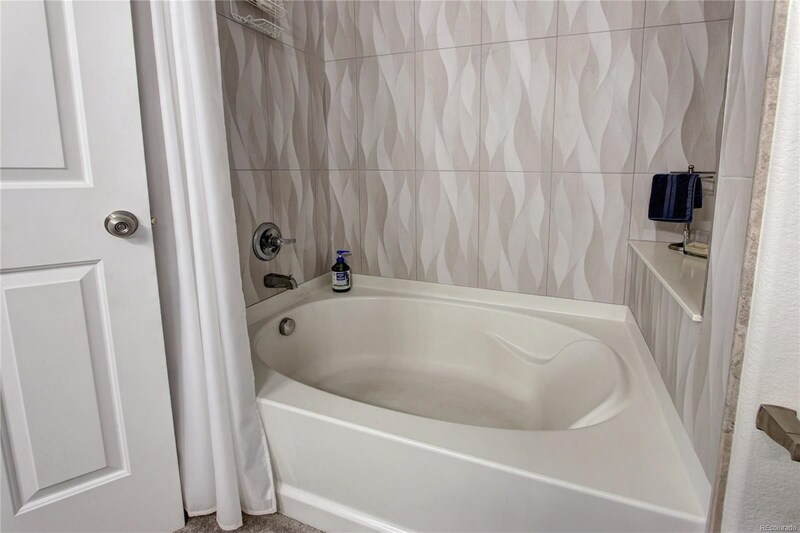 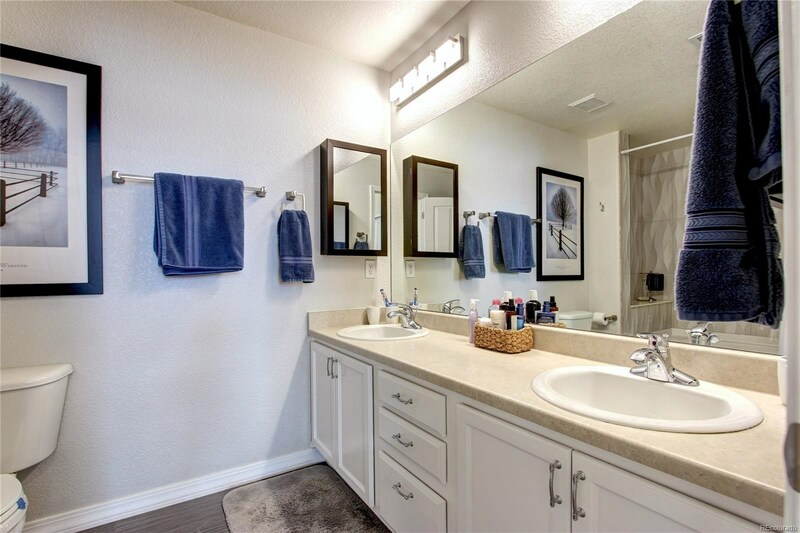 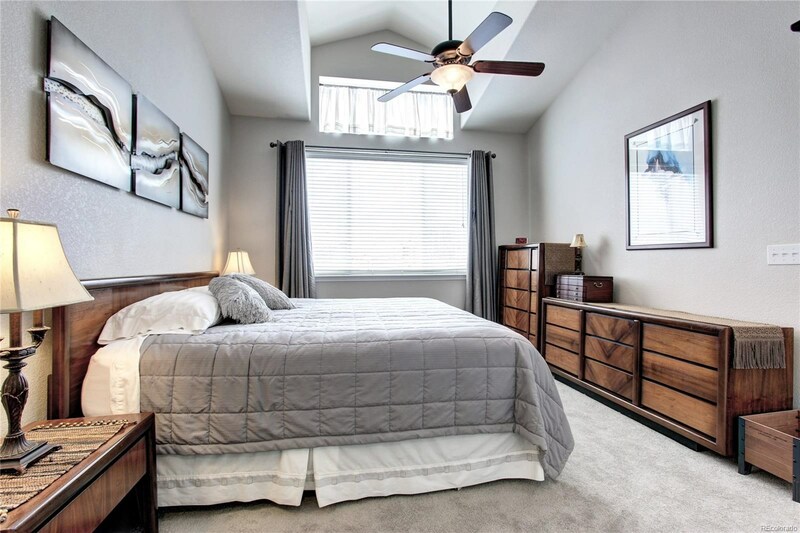 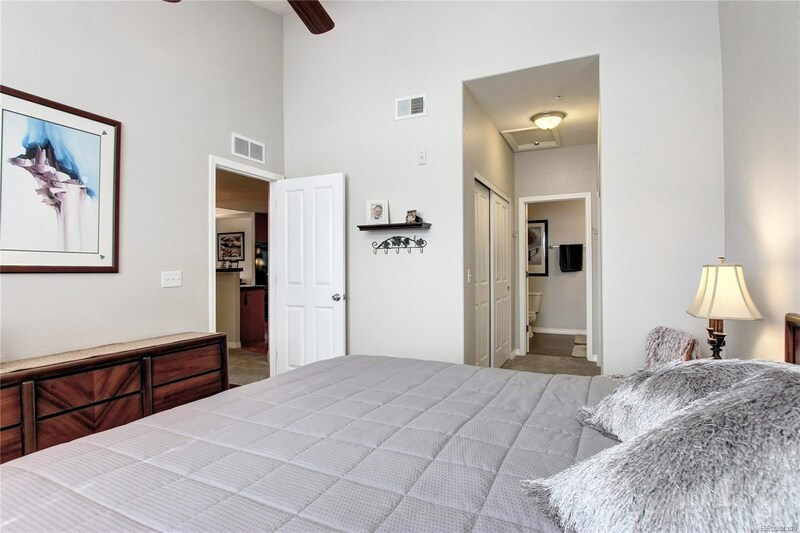 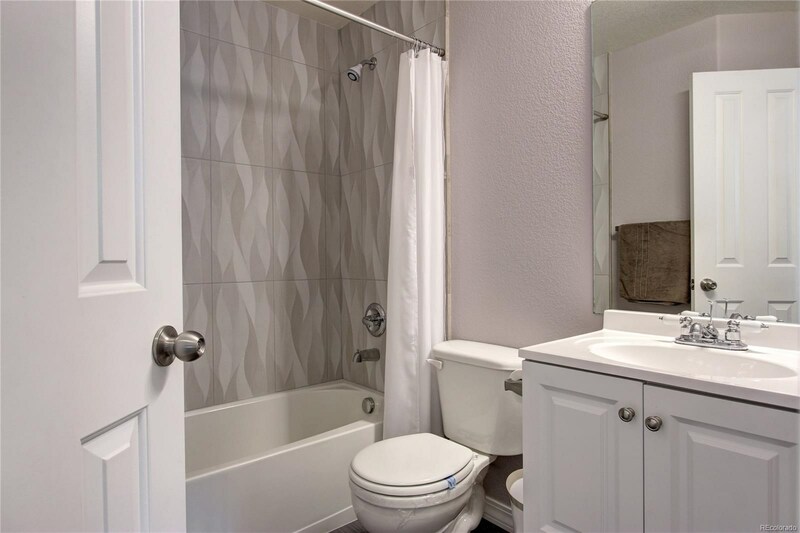 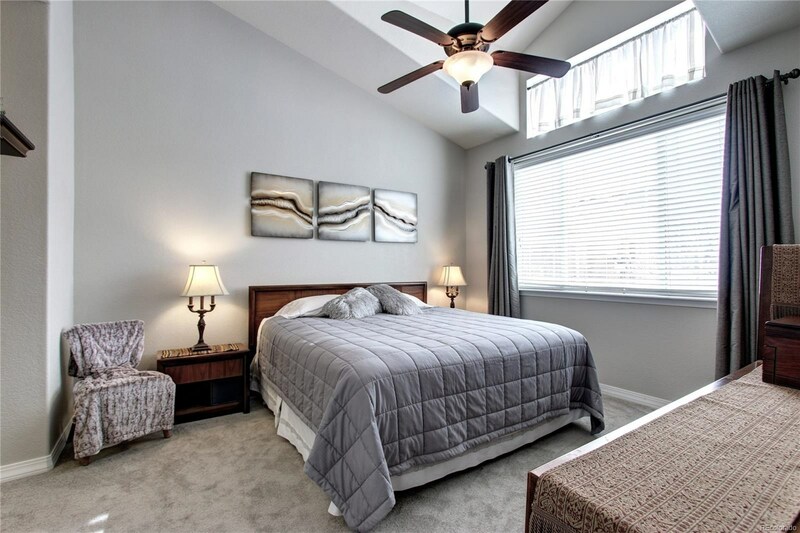 Large master suite with private full bathroom, full sized 2nd and 3rd bedrooms, with additional full bathroom, a/c, 1 car detached garage, and plenty of additional parking spaces. 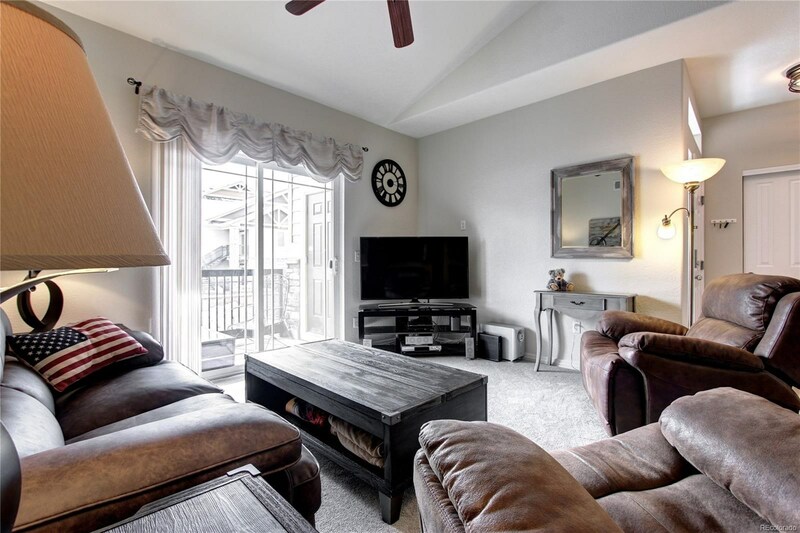 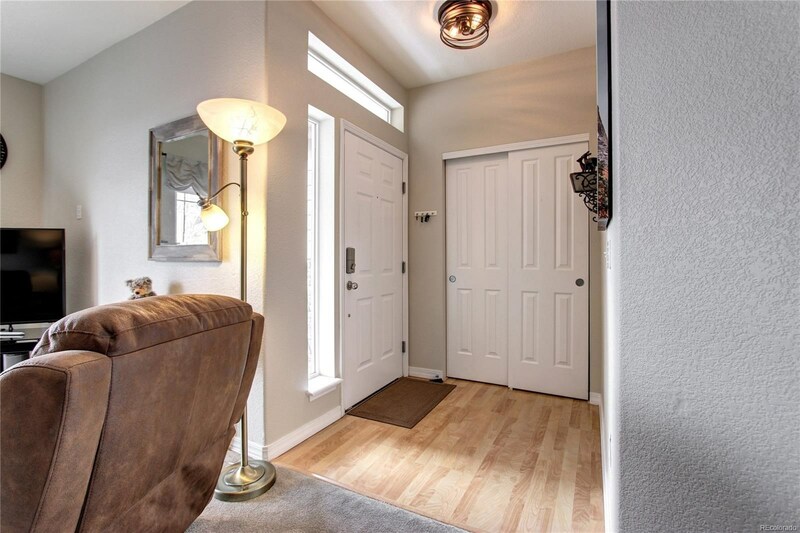 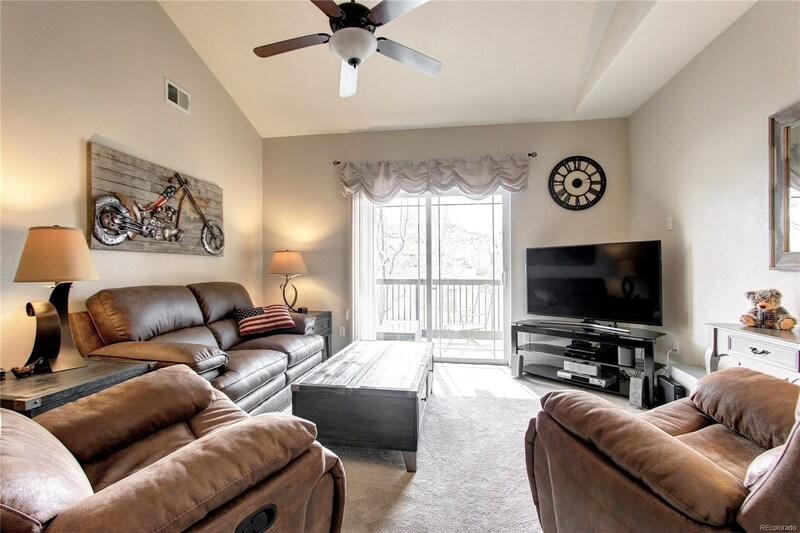 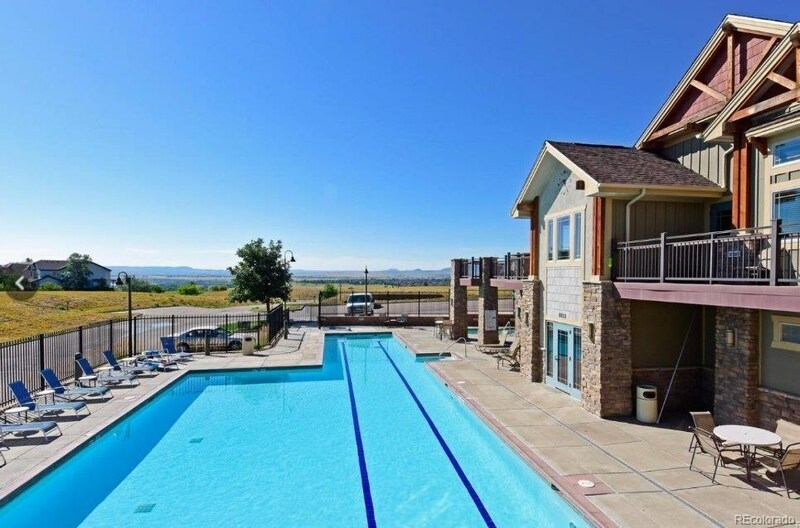 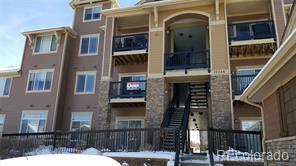 Take in the awesome Colorado weather and adjacent views of the foothills on the covered balcony. 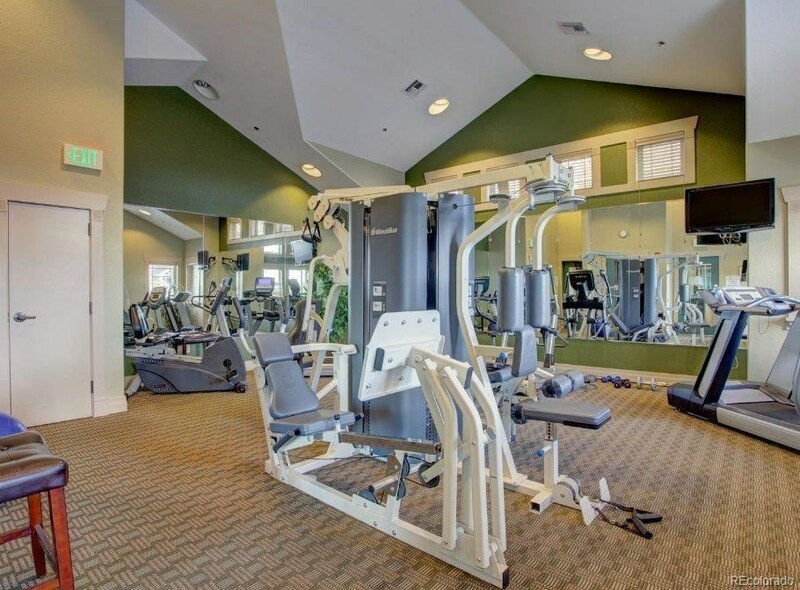 Enjoy the community pool, fitness gym, and hiking trails. 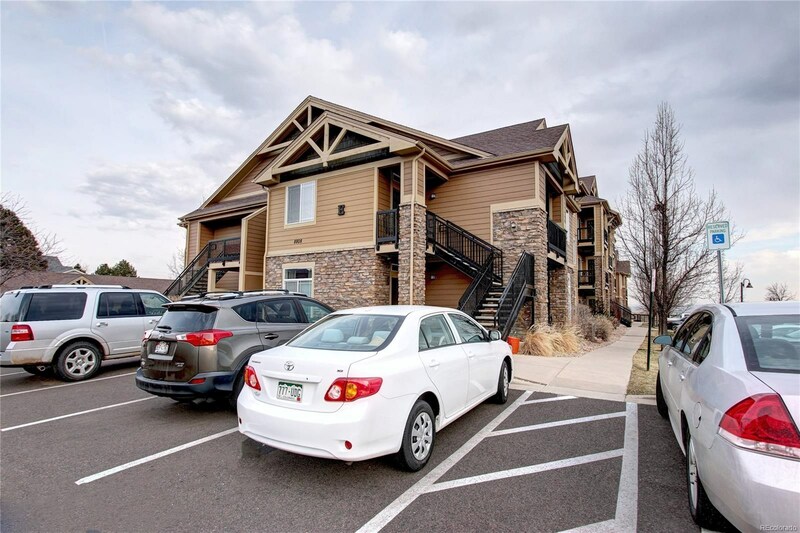 With close access to C470, Chatfield State Park, Denver Botanic Gardens, Red Rocks Amphitheater, Waterton Canyon, and many restaurants. 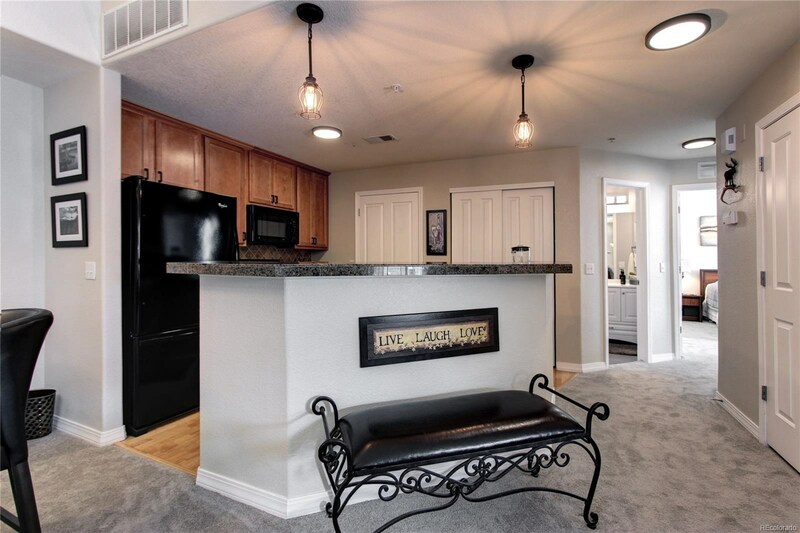 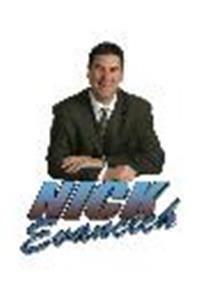 This place will not be on the market long.